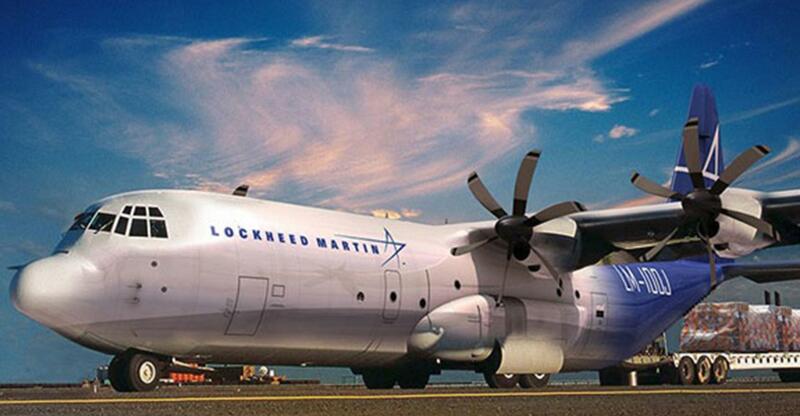 Lockheed Martin Forms New Company - BETHESDA, Md. BETHESDA, Md. -- Defense giant Lockheed Martin Corp. says it is forming a new independent company out of 10 non-core high-technology business units with nearly 5,000 employees scattered across the United States. The new company, to be called L3 Communications, will be jointly owned by Lockheed Martin, Lehman Brothers Capital Partners III LP and a management team, the Bethesda, Md.-based company said Monday. The management team will be led by Frank Lanza, currently executive vice president of Lockheed Martin, and current Corporate Vice President Robert LaPenta, Lockheed Martin said. Lockheed Martin said it had signed a memorandum of understanding in which the partnership, a merchant banking affiliate of Lehman Brothers Holdings Inc., will own a 50 percent stake in the new company; Lockheed Martin 35 percent; and the management team 15 percent. The move is part of Lockheed Martin's effort to focus on its core strengths and to streamline itself, Lockheed Martin President Vance Coffman said in a statement. He said no job cuts are planned. The 10 units primarily produce products and components for communications customers. They include Lockheed Martin's communications systems unit in Camden, N.J.; its wideband systems unit in Salt Lake City and eight smaller, specialized companies that comprise Lockheed Martin's products group. The eight units include display systems in Atlanta and telemetry and instrumentation in San Diego. The other units are in Sarasota, Fla.; Warminster, Pa.; Menlo Park, Calif.; Hauppage, N.Y., Rancho Cordova, Calif; and Woburn, Mass. The 10 units employ about 4,900 people and had combined revenues of $650 million in 1996. Lockheed Martin has 185,000 employees in all and had revenues of $27 billion last year Coffman said the deal is consistent with the company's intention of shaping its business portfolio to concentrate on core strengths. With the streamlining, Coffman said the resulting Lockheed Martin organization will reduce overhead costs and compete more effectively in the rapidly changing defense electronics and information markets. The proposed deal is subject to the signing of a final agreement and regulatory approvals, and is expected to close by the end of the first quarter of 1997, the company said. Times Now India: News Up to date, All India news updates portal, Top headlines: Lockheed Martin Forms New Company - BETHESDA, Md.